A new Joplin hospital that replaces one destroyed by a deadly tornado is preparing to open. The Joplin Globe reports that hundreds turned out Saturday for an open house in advance of the March 22 opening of the new Mercy Hospital Joplin. 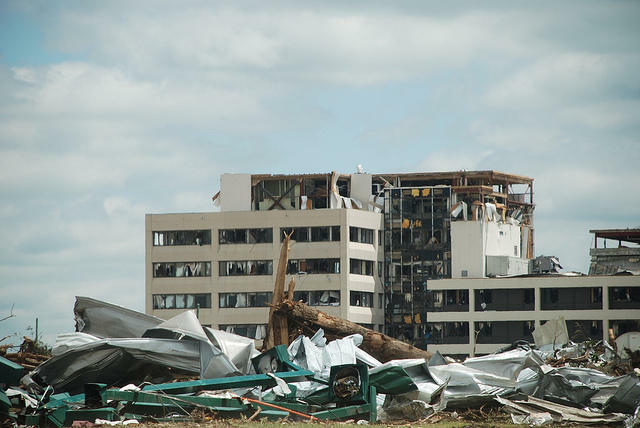 It replaces St. John's Regional Medical Center, which was destroyed in the May 2011 tornado. Mercy president Lynn Britton said Joplin's resilience prompted the leadership of the United Arab Emirates to donate $5 million to the reconstruction of the hospital. Britton said that started a campaign that would raise $15 million toward the $465 million reconstruction of the hospital. Missouri Governor Jay Nixon said Mercy's decision to rebuild sent a message to Joplin that it was not being abandoned, and that it could and would rebound. JOPLIN, Mo. (AP) — Members of a Catholic parish in Joplin that had its church, rectory and elementary school destroyed in a May 2011 tornado have celebrated Mass at their new church for the first time. The Joplin Globe reports hundreds of residents on Wednesday packed the new St. Mary's Catholic Church for a dedication service and its first Mass. The service was led by the Most Rev. James Johnston, bishop of the Springfield-Cape Girardeau Diocese, and the Rev. Justin Monaghan. Some child-care providers in Joplin are upset with a proposal to expand the size of the Joplin School District's early childhood program. District administrators want to build a $14 million early childhood center that could double enrollment in the program. They say the expansion would meet a community need and allow the district to prepare students for kindergarten. 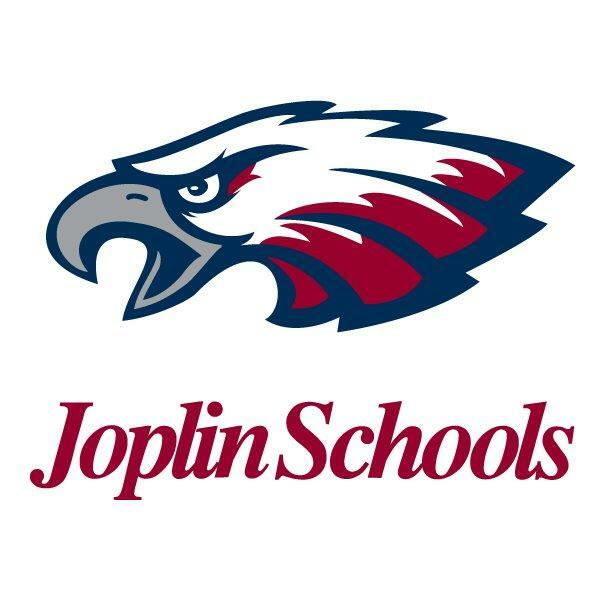 Three years after its high school was destroyed by a tornado, the Joplin school district is preparing to move into a new high school. Superintendent C.J. Huff said hundreds of volunteers will start moving equipment and supplies into the high school on Monday. Classes are scheduled to begin next Monday. The school district on Friday received its temporary certificate of occupancy for the school. Huff says inspectors have pinpointed some areas that still need to be addressed and the district is working to get the work finished quickly.